Ivan Estrada Properties is a professional real estate company led by Ivan Estrada, providing excellent customer service to people looking to sell or buy a home. After Elimint designed and developed Ivan Estrada’s website two years ago, his business continued to grow requiring a complete design refresh. 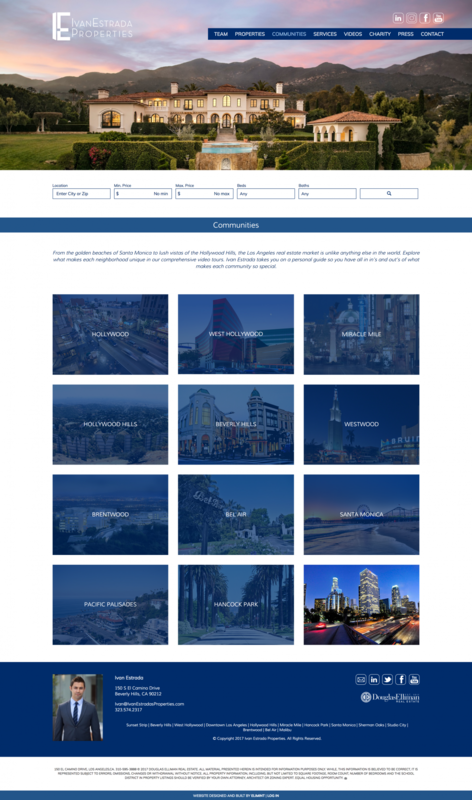 We worked with Ivan Estrada and his team to create a brand new website featuring photo galleries, videos, communities, and business listings. 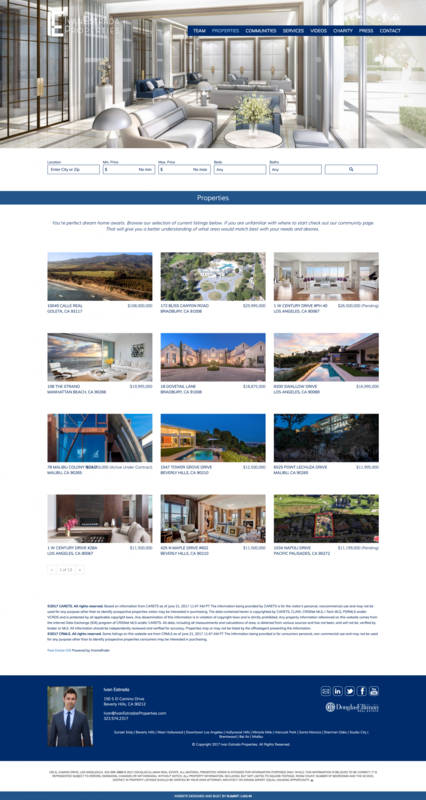 Since the Ivan Estrada Properties website is being managed by Elimint, the complete redesign was done at no additional cost to him.